Ever since Louis Ma was diagnosed with Parkinson’s disease nine months ago, his body has shown signs of betrayal. The Indian Trail resident has started to shuffle a bit when he walks. His mind isn’t as sharp, he says. His sense of smell has disappeared. Fortunately for him, the shaking so commonly connected to Parkinson’s is not that obvious to others. Yet. But Ma is a good steward of his doctor’s advice. He faithfully takes his medication and he trusts that exercise will help minimize his symptoms. 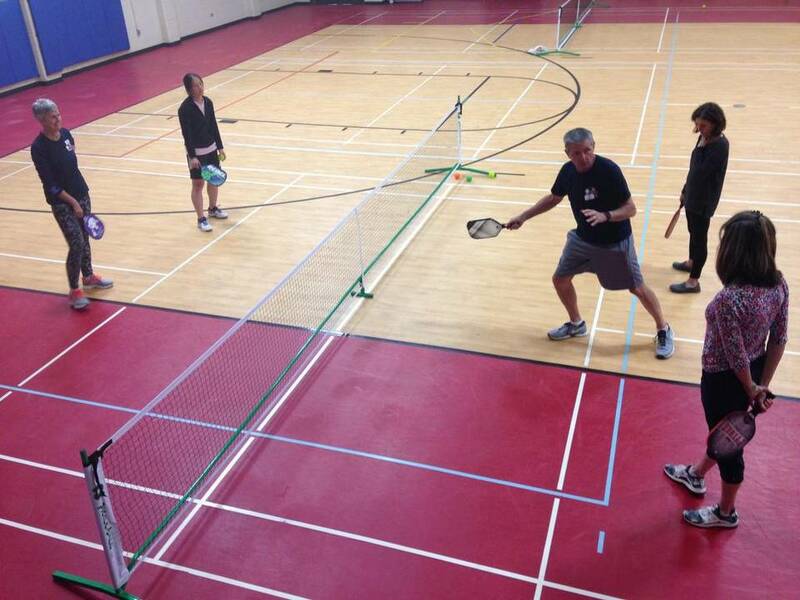 That’s why Ma dutifully reported to the Marion Diehl Recreation Center, 2219 Tyvola Road, Charlotte, (NC) earlier this month to test out pickleball, a sport new to him. Through a partnership between the Parkinson Association of the Carolinas and USA Pickleball, the local recreation center is offering Pickleball for Parkinson’s, a weekly program tailored to those with the neurological disease and the people who support them.